When I was driving through the country-side, looking for the opportunity to refuel, I came upon a gas station selling fuel for $3.19. Or so I thought. 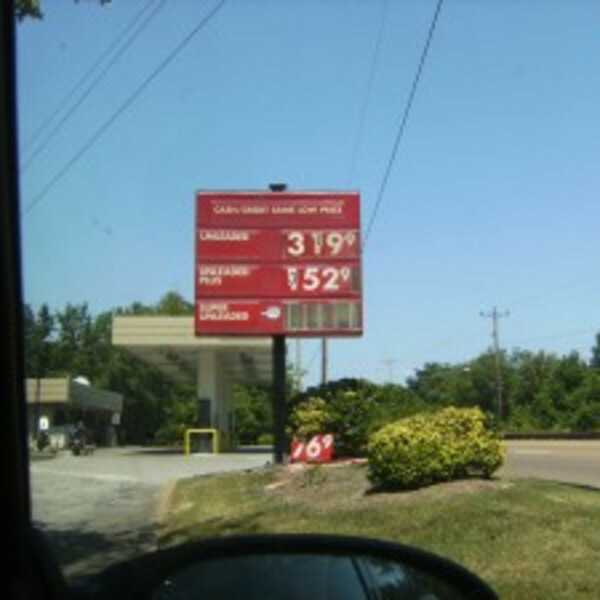 Since gas prices had just been over $4.00, this was an amazingly low price. 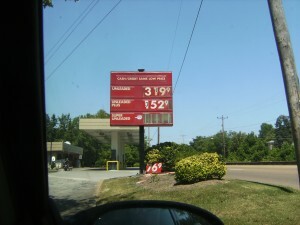 But as I got closer, I could see that gas was actually being sold for $3.39. Clever sign. 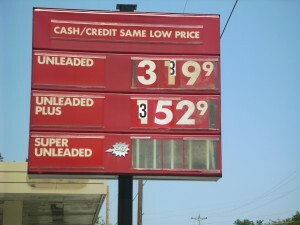 Gas is $3.19. Or is it?